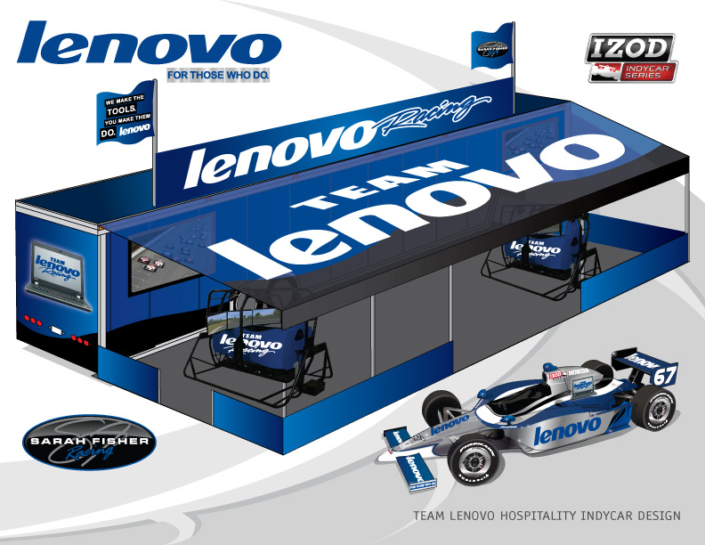 We can create designs of your race teams’ entertainment venues such as mobile marketing units and hospitality tents. With our custom entertainment venue designs, we can help secure potential sponsor and show them what you can offer. Our designs are a great way to give your sponsors a quality, well designed graphics scheme of their entertainment venues. We design entertainment venues for race teams including Indycars, Nascars, Midget Cars, Sprint Cars, Top Fuel Dragsters and Funny Cars. 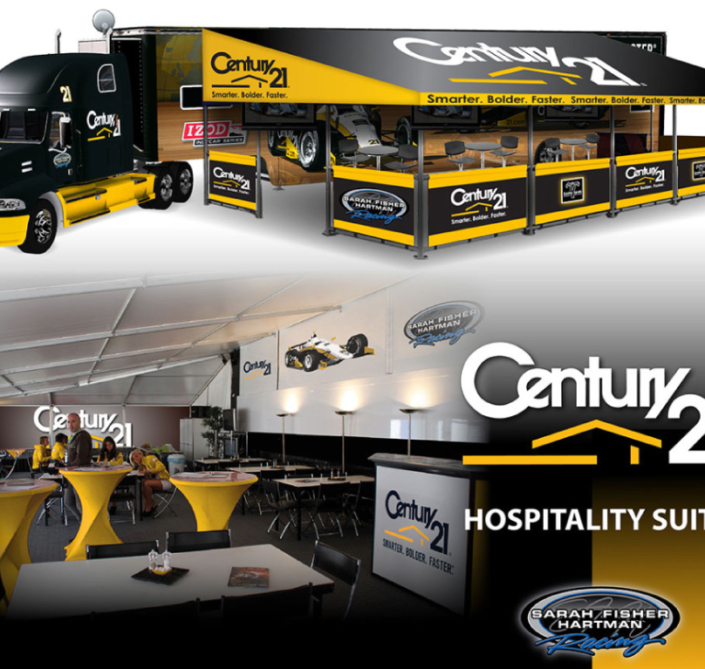 Our creative staff is eager to design your race team’s venues at an affordable price.